Prof. Dr. Mehmet Ufuk Uras is a co-founder and member of social liberal Greens and the Left Party of the Future, founded as a merger of the Greens and the Equality and Democracy Party. 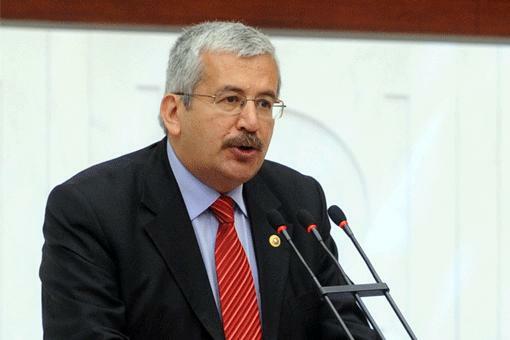 He was previously a former leader of the now-defunct University Lecturers’ Union (Öğretim Elemanları Sendikası) and was elected the chairman of Freedom and Solidarity Party in 1996. Ufuk resigned from the leadership after the 2002 general election. Ufuk ran a successful campaign as a “common candidate of the Left”, standing on the independents’ ticket, backed by Kurdish-based Democratic Society Party and several left-wing, environmentalist and pro-peace groups in the 2007 general election. He resigned from the Freedom and Solidarity Party on 19 June 2009. After the Democratic Society Party was dissolved in December 2009, he joined forces with the remaining Kurdish MPs in the Peace and Democracy Party group. On 25 November 2012, he became a co-founder and member of social liberal Greens and the Left Party of the Future, founded as a merger of the Greens and the Equality and Democracy Party. Ufuk is a member of the Dialogue Group and is the writer of several books on Turkish politics.